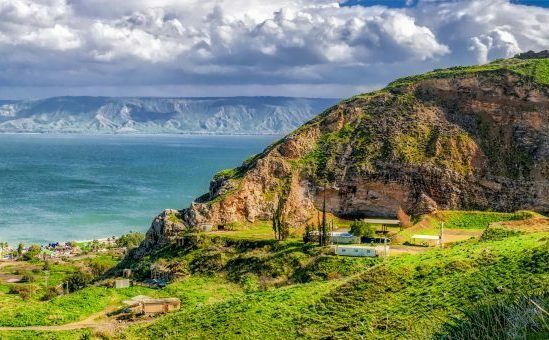 We leave Tel Aviv and drive along the Dead Sea to Ein Gedi Reserve. 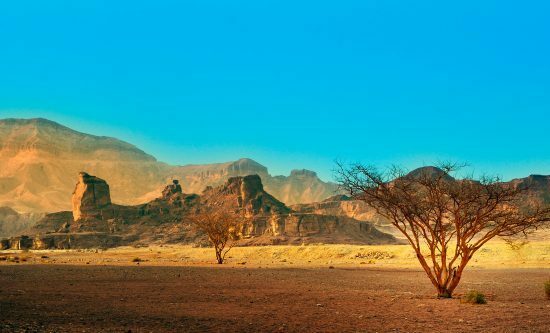 A short drive to Dragot Cliffs, where we begin our hike through one of the most amazing canyons of the Judean Desert. Descend the narrow gorge using the ladders and stakes fixed in the rock. Visit Murrabba’at Cave – where ancient scrolls from Bar Kochba’s time (135 a.c.) were found. 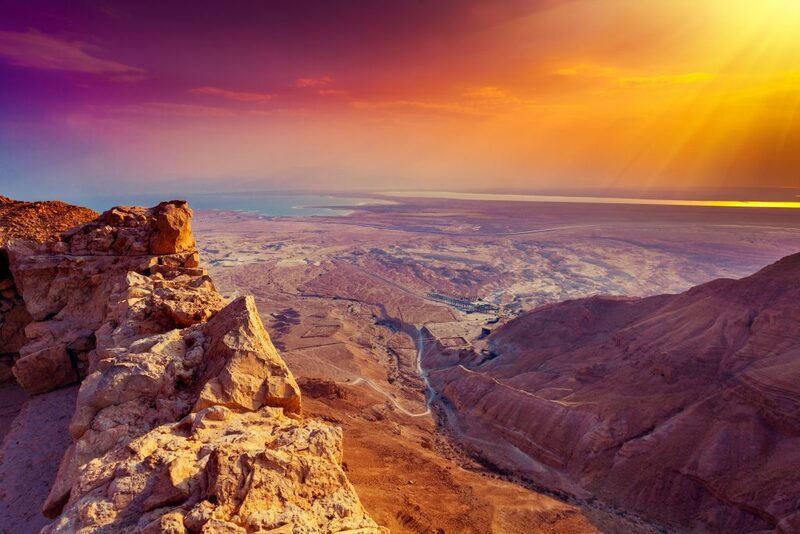 Enjoy a magnificent view of the Dead Sea and the Moab Mountains beyond. Return to our car and drive back to Ein Gedi. A short drive will take us to our starting point. Walk along the southern bank of Nahal Zohar to Ha’matmon Spring, which is crucial for the wild life of the desert. 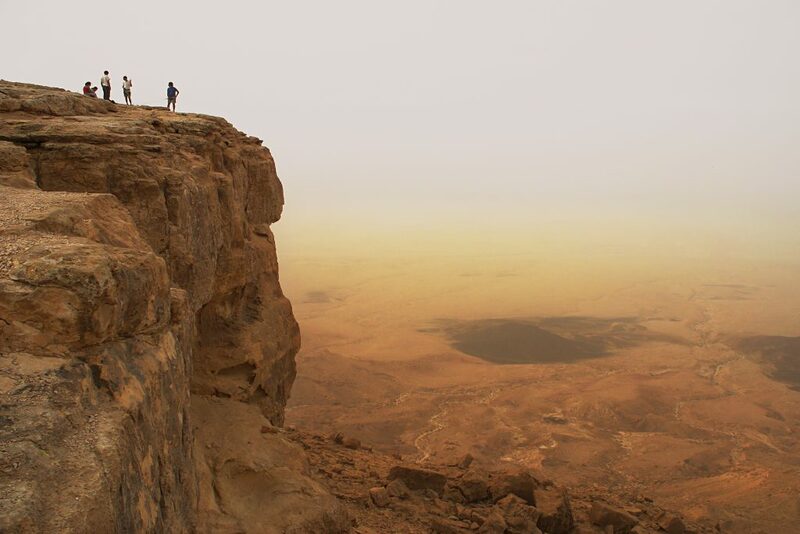 Enter the narrow and steep stone gorge of Nahal – one of the deepest and most challenging canyons in the Judean Desert. Finally, descend the last dry waterfall using the ladder fixed into the rock. Overnight in Sde Boker. 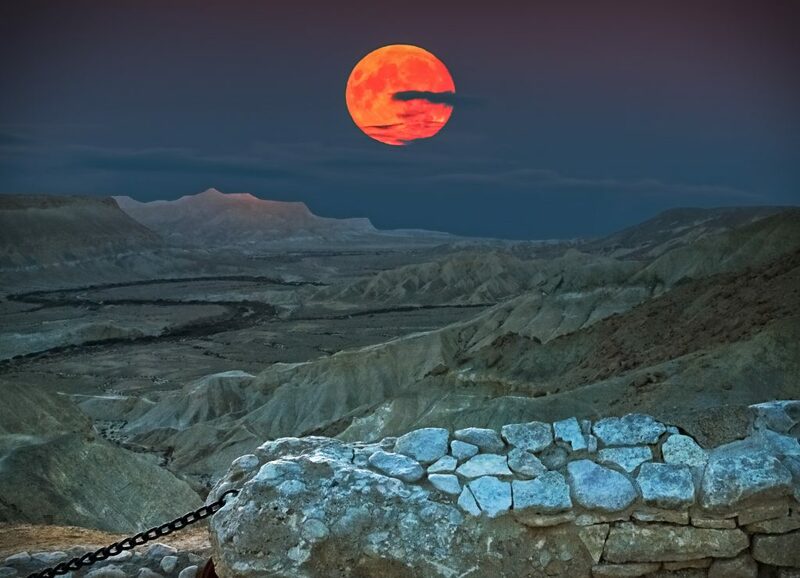 Leave the Judean Desert and head to the Negev. Our route takes us to the Big Crater, second largest geological crater in the world. 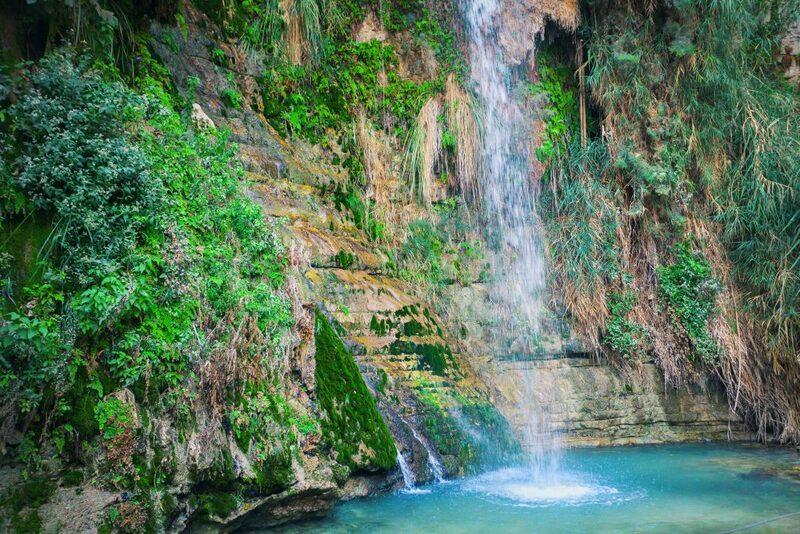 Climb the hills of Little Snapir (Fin), and Big Snapir for a splendid view of this special phenomena and complete the route with a refreshing stop at the Spring of Ein Yorkeam, an oasis with a large water pool fit for swimming. Overnight at Sde Boker. A circle route that contains all the desert scenes. 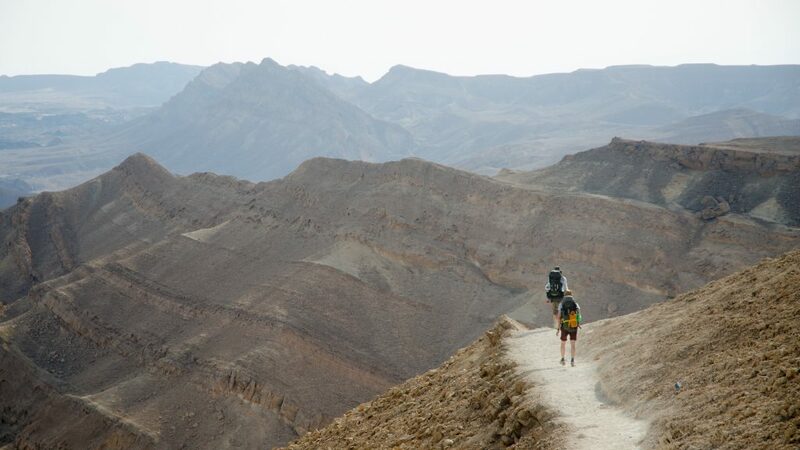 Ascend for a fascinating view from Mt.Divshon encompassing the wilderness of the Zin Valley and Spring. Descend into Ein Akev desert spring and pool for a possible swim, and walk along one of the longest and widest dry riverbeds, Nahal Tzin, unique for its varied desert vegetation. Overnight at Sde Boker. Start the day with a visit of the ancient Nabatian city of Ovdat. 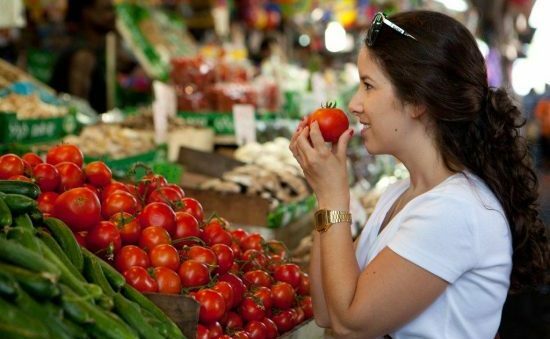 ; walk through the upper town, the lower town and the agricultural terraces. At noon drive north to Jerusalem. In the evening see illuminated Jerusalem while walking on the walls surrounding the Old City. Overnight in Jerusalem. Enter the Old City of Jerusalem, holy to the three largest religions: Judaism, Christianity, and Islam. Walk on the Via Dolorosa and visit the Church of the Holy Sepulcher. Proceed to the Western Wall, holiest site for Jews, and the Moslem Quarter. Outlook over the Temple Mount and the oriental bazaar.